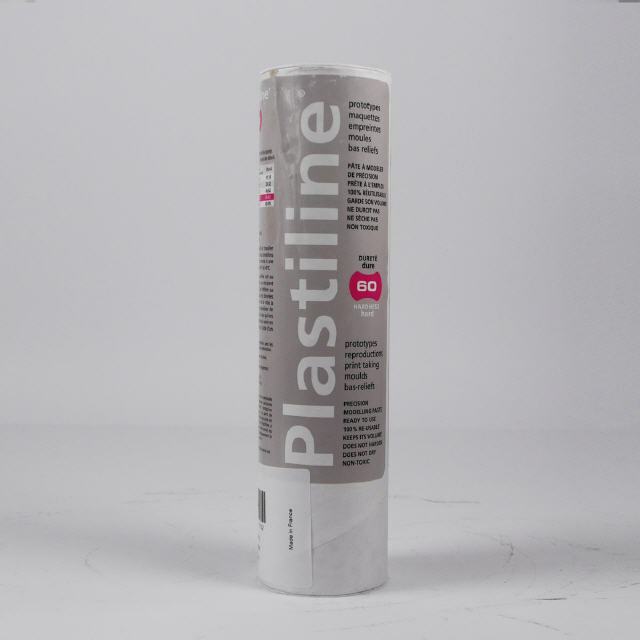 Herbin Plastilines are multi purpose soft wax-based modelling compounds, compatible with RTV silicones. 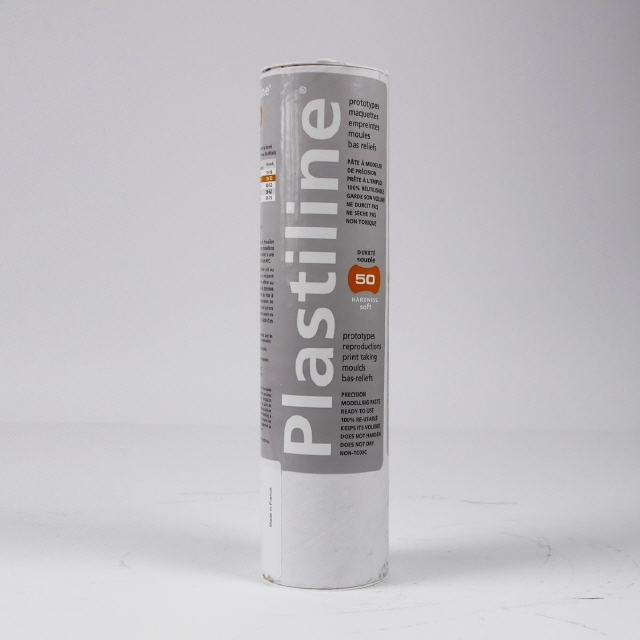 Available in 5kg tubes in either grey or ivory, with a wide range of hardnesses. 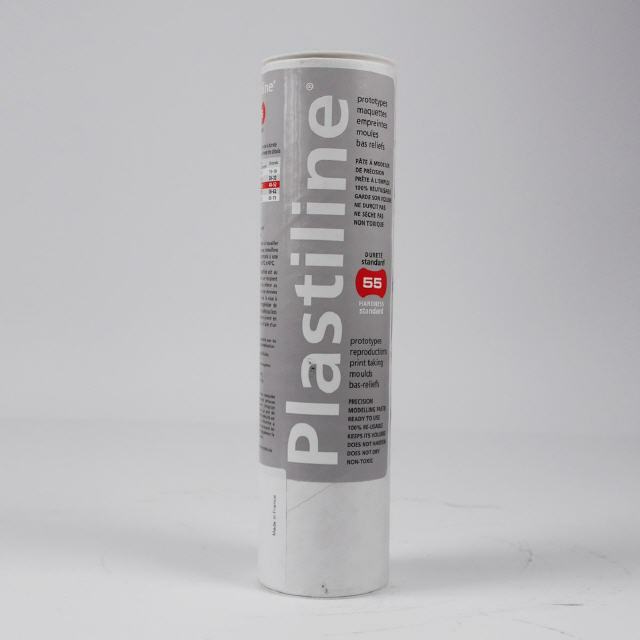 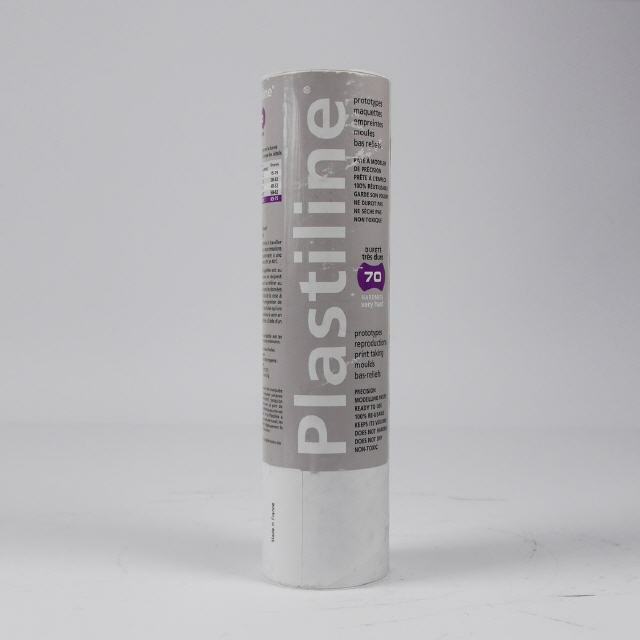 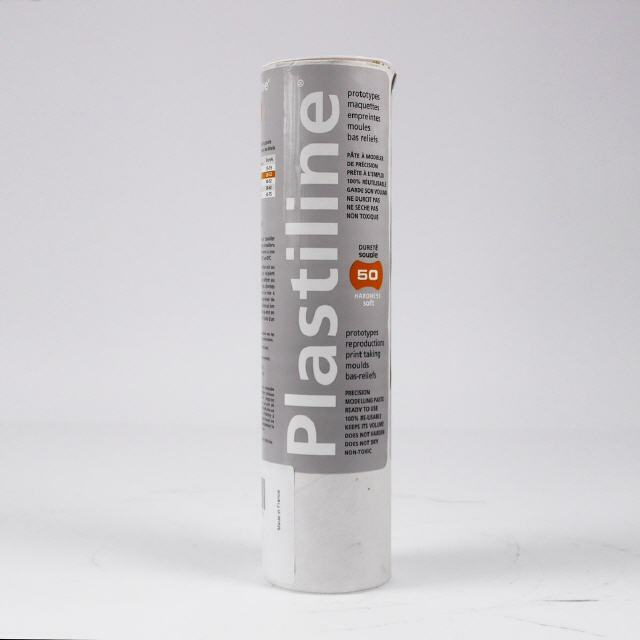 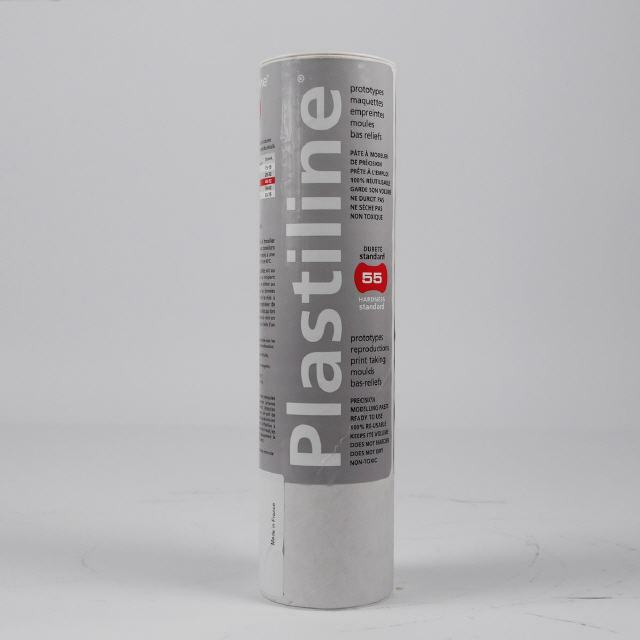 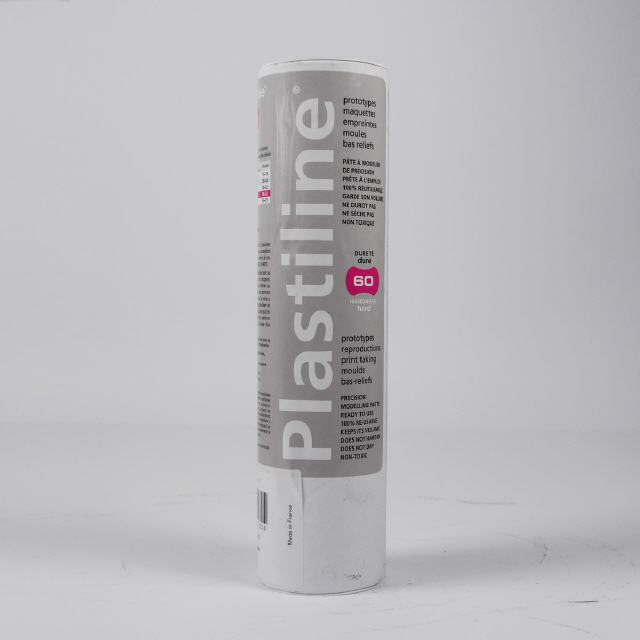 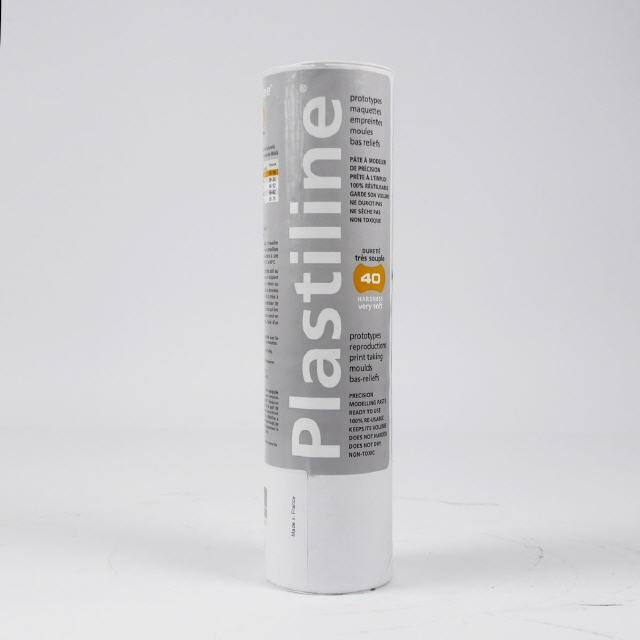 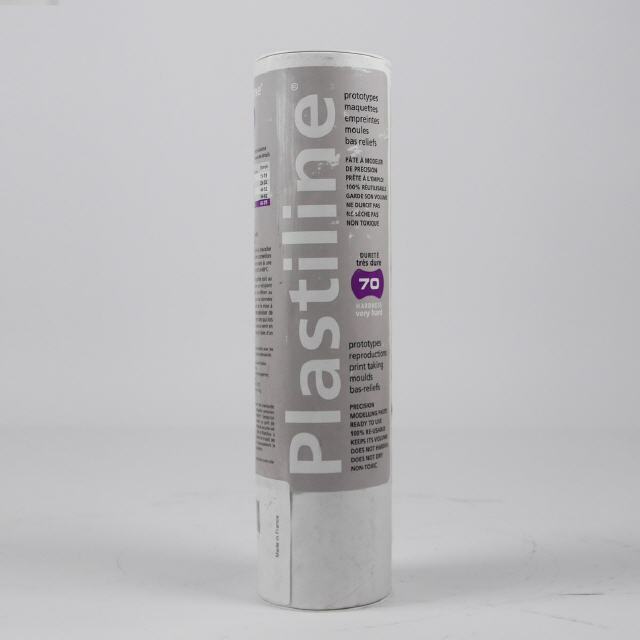 Plastiline: is a multi-purpose modelling wax available in 5 different grades and two colours, Ivory and Grey.